Asian Paints is an Indian, public ltd company, that has its headquarters in Mumbai, India. The company deals in the manufacturing of paints that are used for decorative purposes and has industrial usage. This chemical company is the largest manufacturers of paints in India and third largest in Asia. 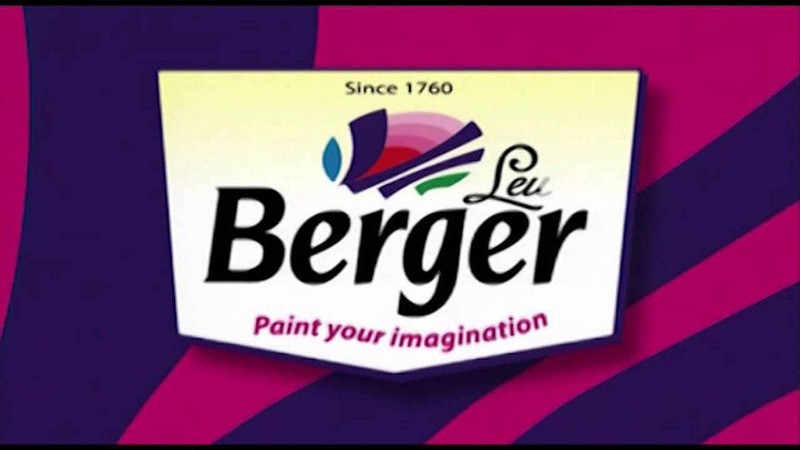 Besides India, Asian paints also serves a global market with the help of its subsidiary companies like Berger International ltd and SCIB Paints. Industrial coatings include Road markings, floor coatings and protective coatings. Decorative paints include metal surface paints, wood surface paints, exterior wall paints and interior wall paints. Ancillaries include wood primer, exterior wall putty, wall primer and acrylic wall putty. Asian paints Royale – An interesting offering by Asian paints where they decorate your house with colors and Asian paints direct painters are involved in the process. Along with the above paints, Asian Paints has been in the market of automotive paints. It is a joint venture with another company called PPG industries under the name PPG Asian Paints. The products include the manufacturing of plastic coatings and body coatings. Asian Paints has spread its operations across the globe in at least seventeen countries. In every country, it has set up manufacturing facilities and in eleven out of the seventeen, it has become the number one paint manufacturer. The operations of Asian Paints are held through a network of five regions worldwide via, Caribbean region, Middle East region, South Pacific region, South-East Asia and South Asia. A massive research and development center has been opened in India. The company has a manpower that is dedicated and well-organized and it enables the company to harness all the available information and technology solutions in order to increase the operations efficiently. Asian Paints has sidestepped the segment of bulk buyer and has gone directly to the individual customer. At first, it concentrated on the semi-urban and rural areas and later on the urban areas. After entering the retail market, it initiated an open-door policy for the dealers and started a nationwide marketing and distribution. It has 6 manufacturing locations and 70 sales branches, 15,000 dealers and numerous warehouses. This intricate network along with sales managers, the executives and the sales team handle all steps of manufacturing and distribution. In order to implement a balanced pricing policy Asian Paints has been keeping a close watch on the markets. The pricing decisions lean heavily on raw materials, petro-products, taxes, excise duty and various other factors. 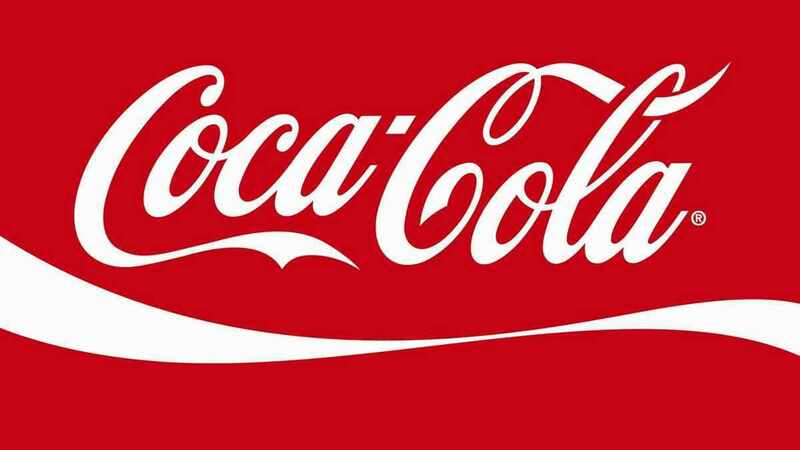 Even the increase or decrease in the competitor’s prices affects a brand heavily. That is why constant watch and periodical evaluation of its pricing strategy has become necessary for a high-profile company like Asian Paints. Asian Paints has kept a very flexible pricing policy. It has created various sub brands for the various sections of the society. The price range is kept according to the properties of every brand. All the products are of very fine quality with some ad-on features with them. The strategy has been kept of value based pricing policy with prices going up and down as per market situation. 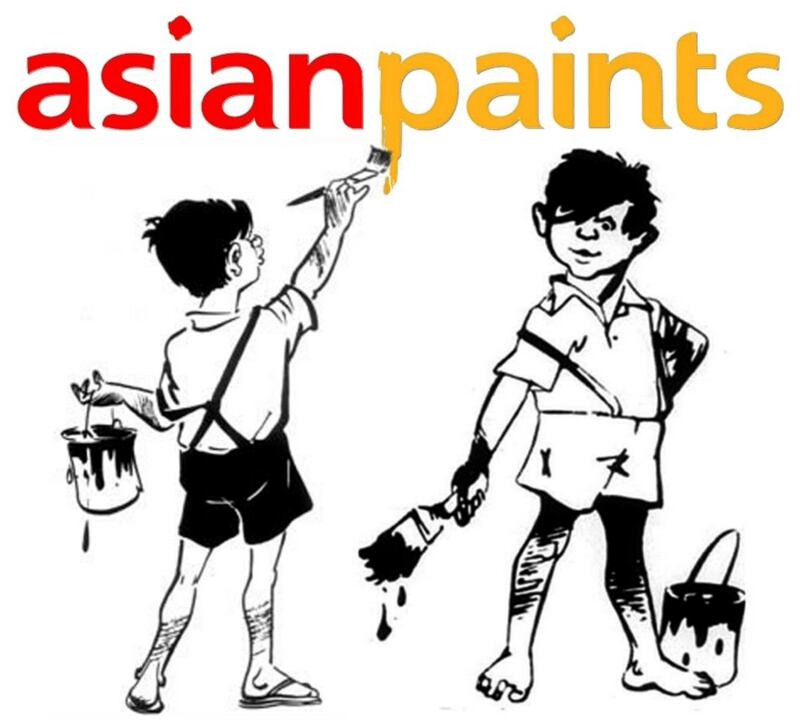 The mascot for Asian Paints is Gattu and the cartoonist R.K Laxman created it in the year 1954. Gattu, who had an endearing appearance with his hair locks dangling over his right eye, became a very popular figure. 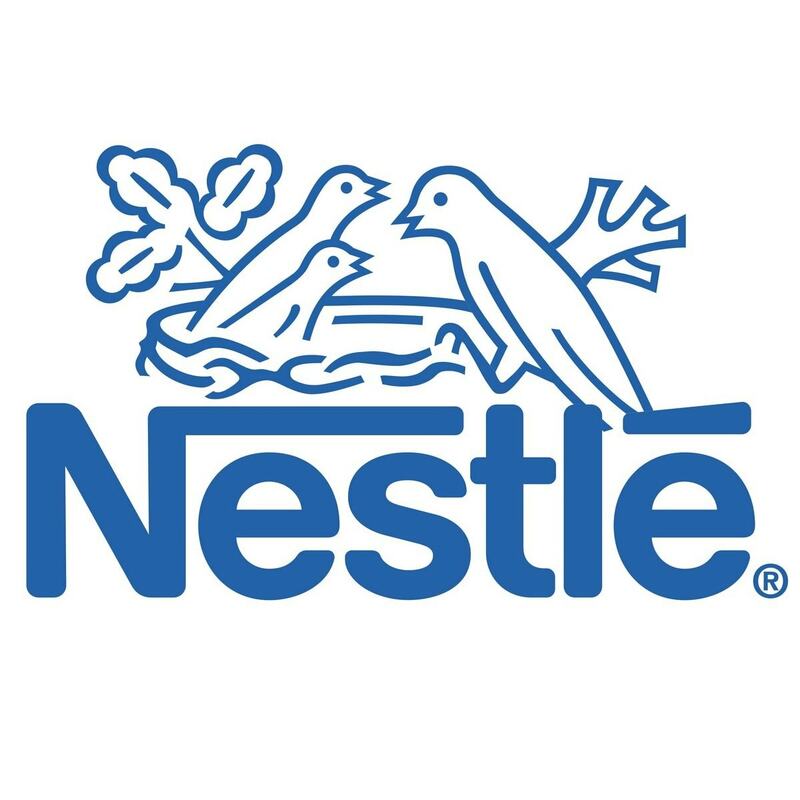 After reigning for more than four decades, it was phased out in a rebranding initiative in the year 2002. 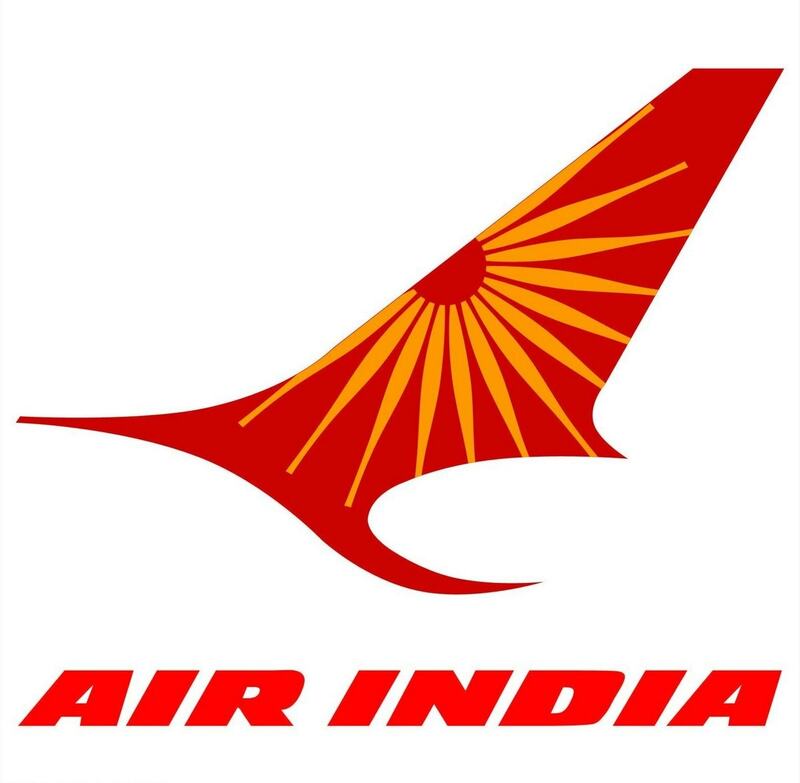 Even the logo was changed to display an upmarket and contemporary look that denoted technology and sophistication. All the promotional activities of Asian Paints are based on the fact that the company is all about the family and its members along with their homes, which are a reflection of each other. The slogan “Har Ghar Kuch Kehta Hai” is a prime example of the fact that the brand is trying to connect with the emotions of the people. The famous actor pair of brother and sister Saif Ali Khan and Soha Ali Khan have been endorsing its brand Royale. Actor Akshay Khanna has also been a part of the promotional activities. Currently, Deepika Padukone has taken over the brand endorsement. The promotions also include incentives to the painters, distribution of t-shirts and caps and added privileges to its members. Finally, the best brand element for the brand is its wide distribution network, the quality of its products and its repeated marketing communications which keep reminding the end customer that Asian paints is the best paints brand out there. How is it able to different itself from it’s competitors? Is the pricing only strategy or due it’s heavy distribution network. Were others not able to copy it’s strategies? Differentiation is mainly because of its wide variety of products. It has practically 1000’s of colors in its arsenal. It is also due to its distribution network. Pricing is not the core strength of Asian paints. It is products and placement of products. Asian paints has recently launched another innovative thing which is Home solutions wherein Asian paints hired employees or contractors come to your house to paint as per unique designs. Asian paints royale is base on this business model. can you plz tell me the market share of asian paints (international and national) and its competitiors.